Education is that which entails knowledge, value & wisdom shaping complete human personality. Sampoorna Vikas Kendras (SVK) are supplementary education centers being run in various parts of the country under Manthan. True to their name, they are not merely centers of information dissemination and mechanichal learning but are centers of complete development and growth. Education here is not restricted to the body and mind but rooted in harnessing the eternal potential of the soul. 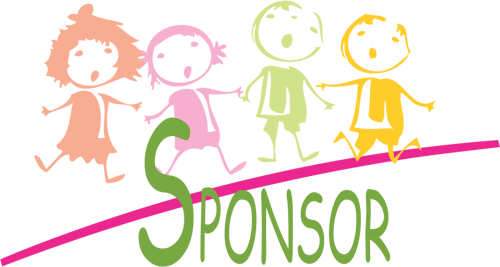 SVK includes various components like healthcare, nutrition, lifesikll and vocational training apart from academic advancement to ensure development of complete personalities endowed with sound power of discretion, enabling a righteous living. It's our privilege to work with DJJS. Our team worked very hard for this project and had a wonderful experience. We look forward to more such endeavours. With an idea to set up a supplementary school for children living in slum areas, we collaborated with DJJS. It was an amazing experience while we worked on converting a donated factory outlet into a beautiful school. Now those children will be able to fulfil their wishes while studying there. 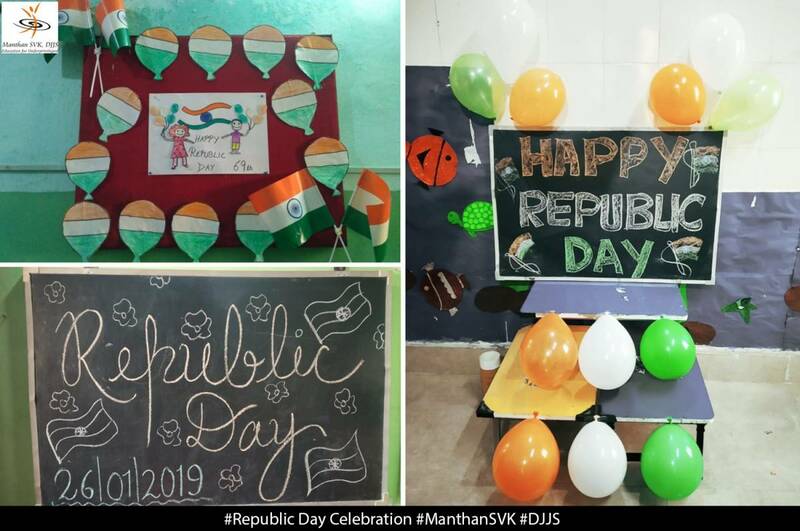 It's a great honour to be a part of Manthan, an initiative by DJJS. We wanted to give our best to this esteemed organization as the name speaks for itself. 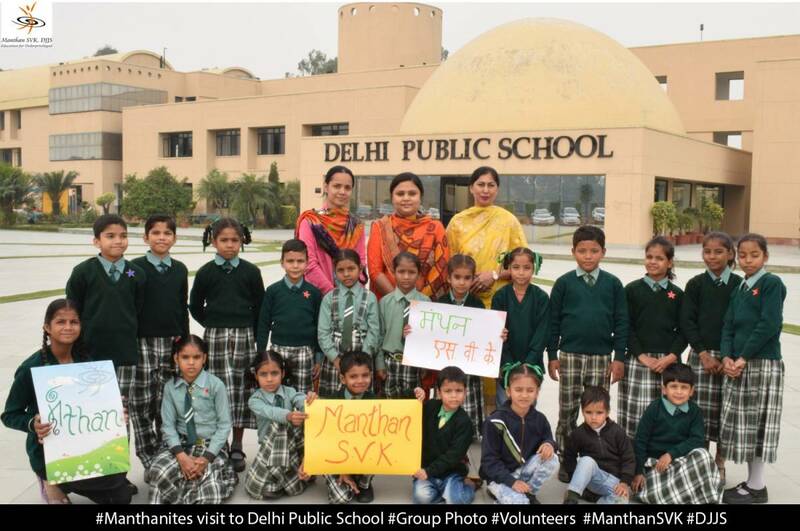 We wish Manthan good luck and hope it achieves more heights. Today I not only fill my bank deposit account forms myself but also sign them instead of making a thumb impression. I also get daily nutrition and regular health check-up facilities at Manthan - SVK and my parents feel glad that they took a right decision. and enable them to scale new heights.